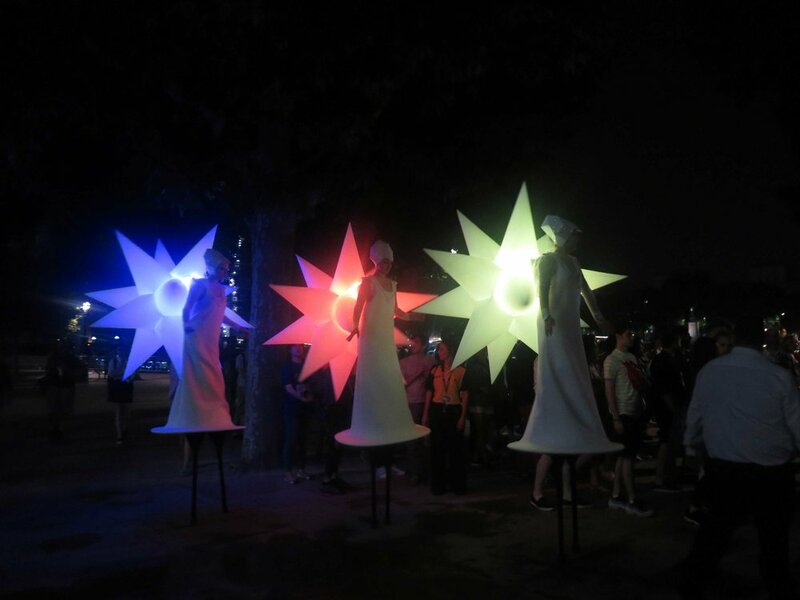 "The Wandering Stars' are a Costume Stilt Performance featuring RGB LED Technology. A high tech, future retro, cluster of timeless beings, beamed down from above for your entertainment and amazement. 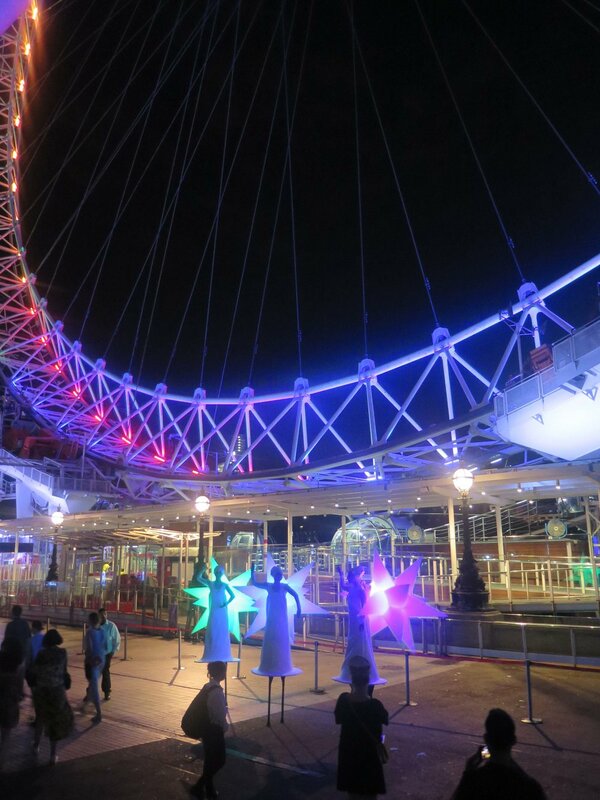 The Wandering Stars will walk amongst you, towering above you and engage you with their ethereal light presence. 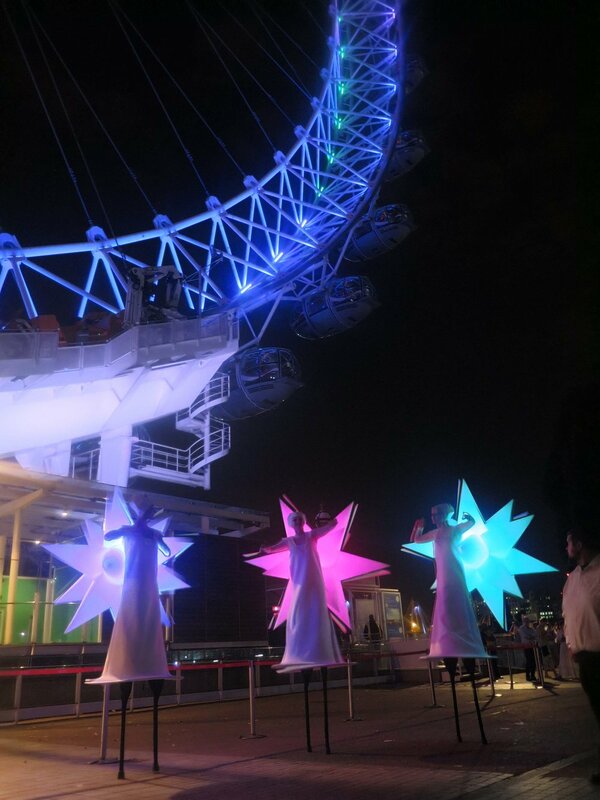 Completely original in concept and design, these cluster of up to 5 stilt walking stars will light up any event, inside and out. Choose from a simple white light inside the stars to keep things elegant, or go for a more attention grabbing, party vibe, with the stars programmed to change colours.